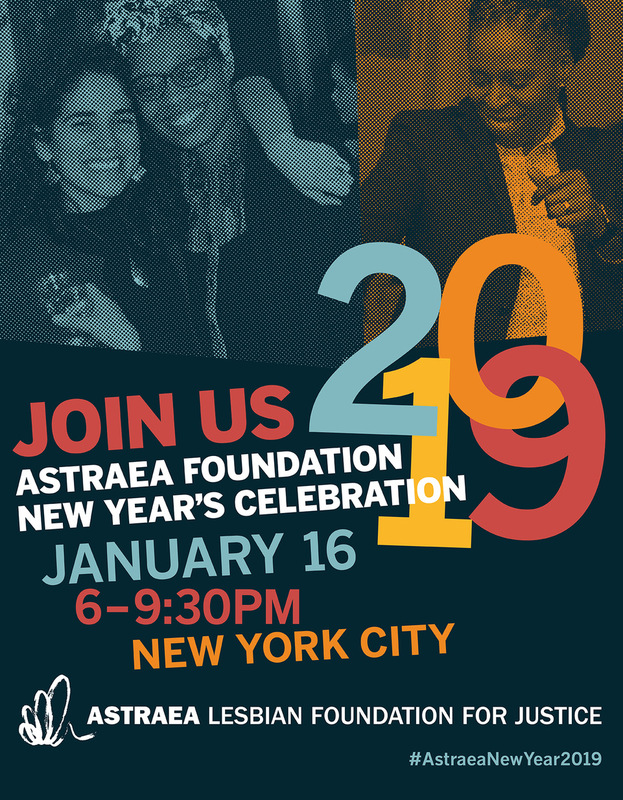 Astraea is opening its offices for a New Year’s Celebration! 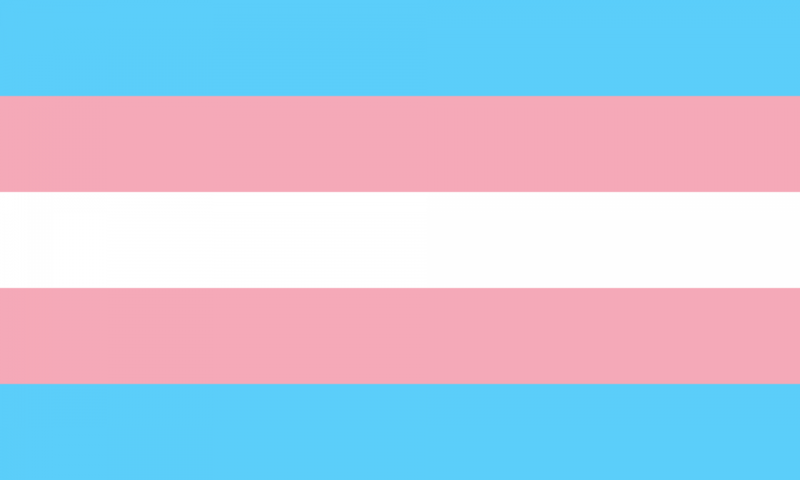 Astraea is opening its offices for a New Year’s Celebration! 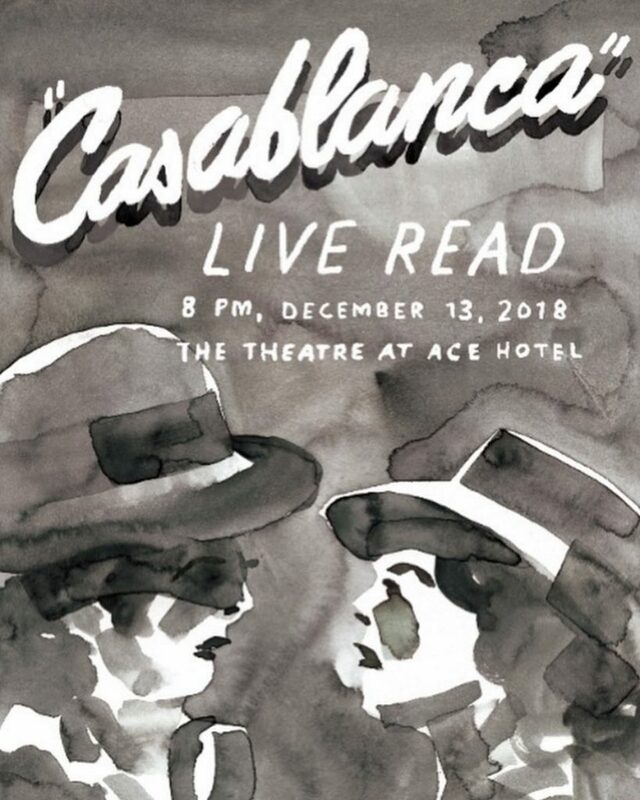 Join us on January 16th at 6PM to enjoy food, drinks, art, and community. Our New Year’s Celebration will uplift brilliant artists who are creating a new world in the new year through their art and resistance. 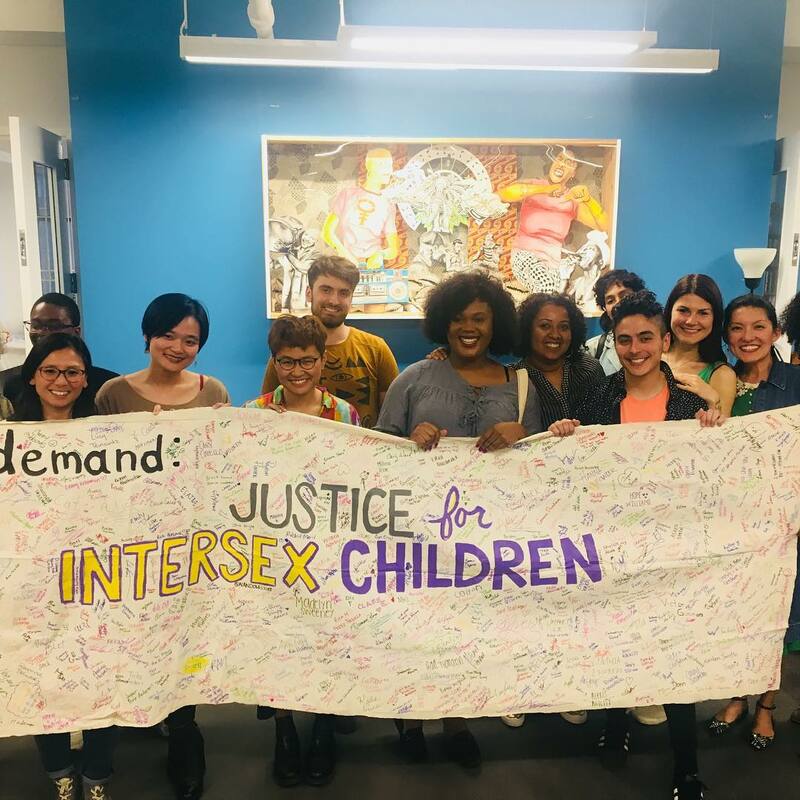 Global Arts Fund recipients Yaneris Gonzáles Gómez and Kiyan Williams will share their experiences as LGBTQI artists creating meaningful representation and the importance of art as tool for resistance. 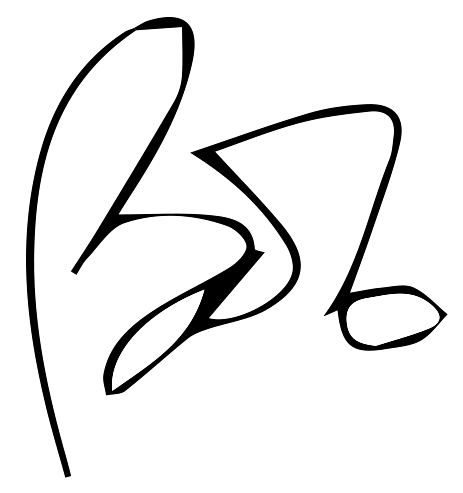 The night will also feature visual works from Beldan Sezen and Las Nietas de Nonó. Bring your resolutions for the revolution, RSVP online and join us at our offices on January 16th at 6PM! 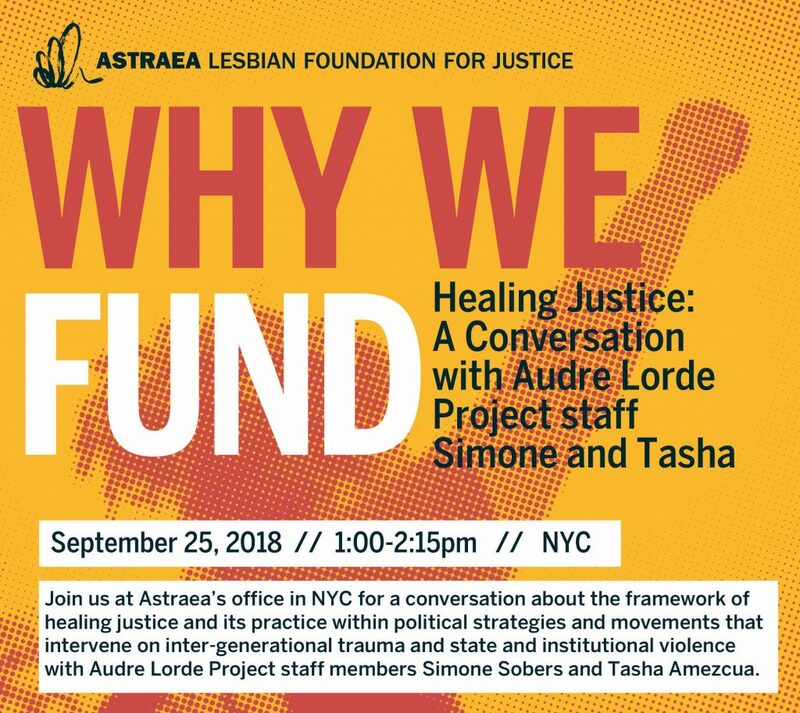 For more information, contact Sally Troncoso at stroncoso@astraeafoundation.org or call 212.810.4155. 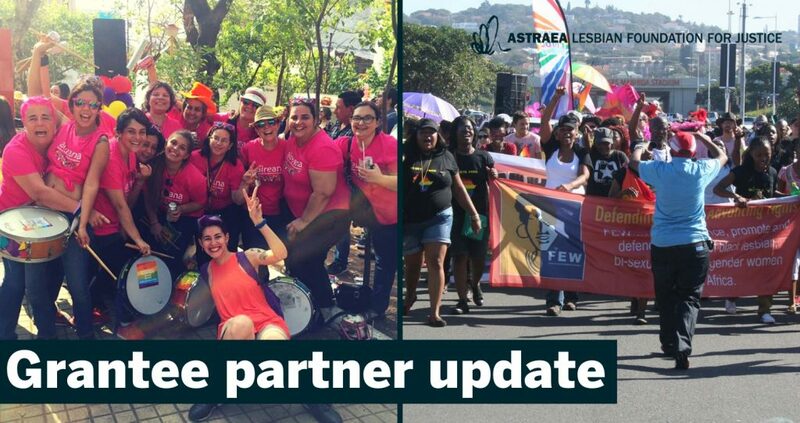 Mark your calendars: Astraea’s signature West Coast event Fueling the Frontlines returns to Los Angeles on Thursday, November 8, 2018! 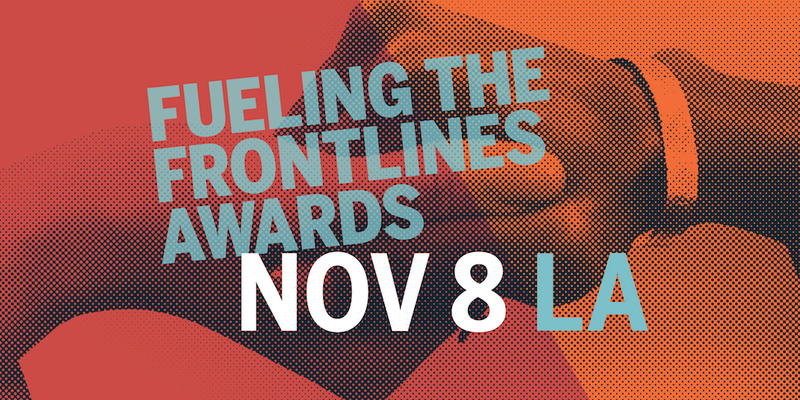 Mark your calendars: Astraea’s signature West Coast event, the Fueling the Frontlines Awards, returns to Los Angeles on Thursday, November 8, 2018 at the NeueHouse Hollywood. 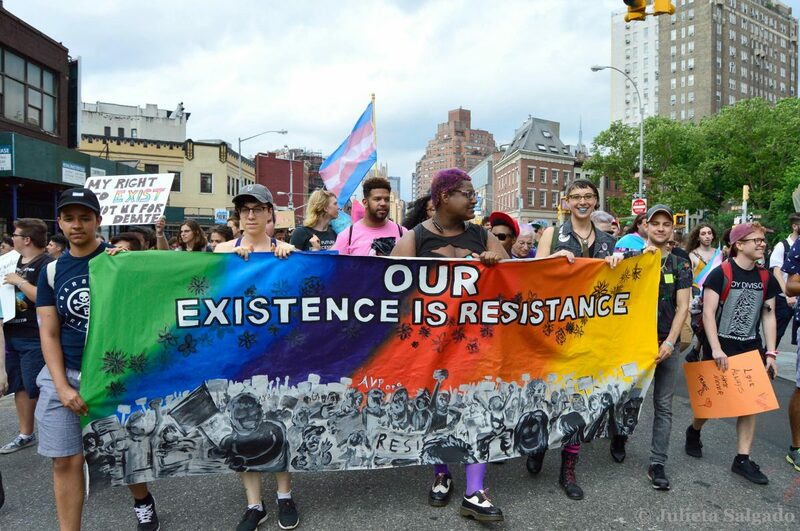 Join us as we celebrate and honor activists, artists and philanthropists who are leading the new era of resistance and fueling the movement for LGBTQI justice.